Guide Price £775,000 - £800,000. 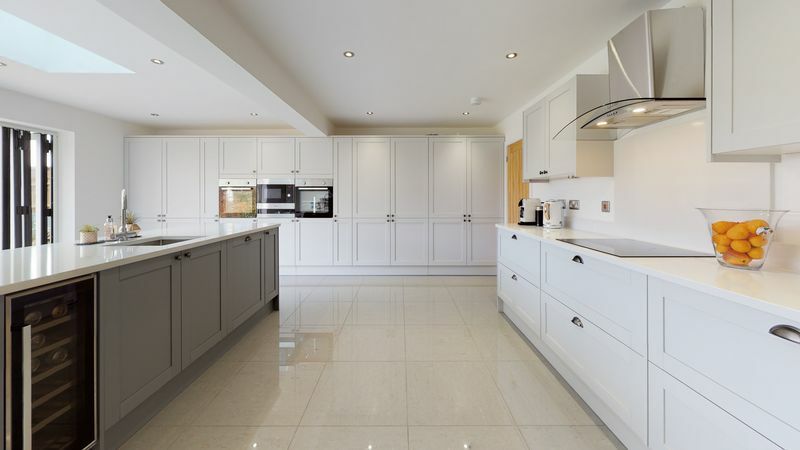 Located on a private drive and originally built in the 1950’s, this impressive property has been extensively extended and refurbished by the current owners. 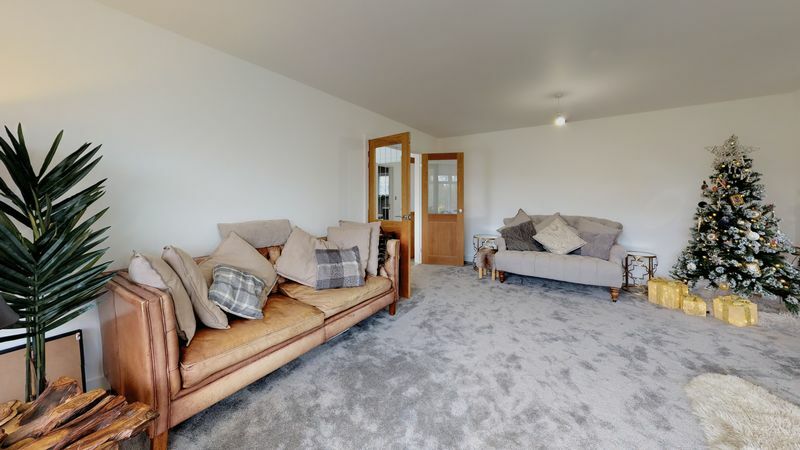 This desirable family home is ideally located on the edge of acres of open countryside, yet also within walking distance of a high number of amenities. Firstly the property is only 10 minutes from Ifield station with a regular service to London and the South Coast (via Three Bridges). 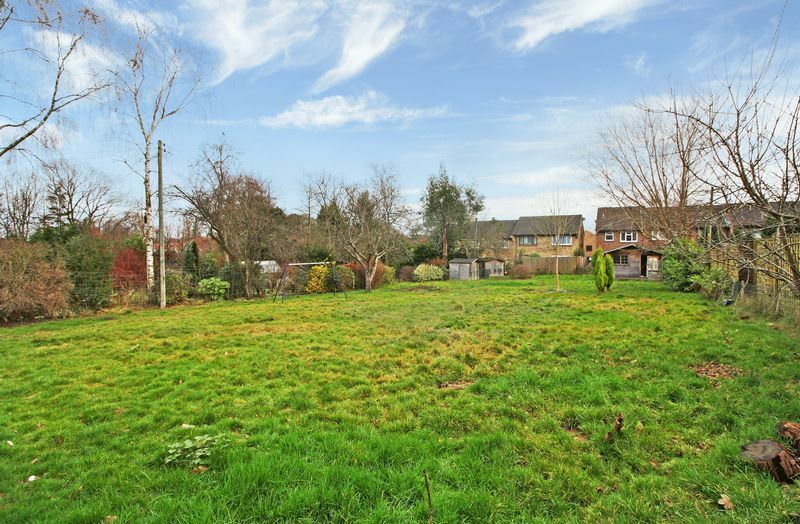 In addition the house is only a short stroll from local shopping facilities on Ifield Drive and a popular restaurant, as well a choice of public houses, with the Tesco Express also a short drive away. 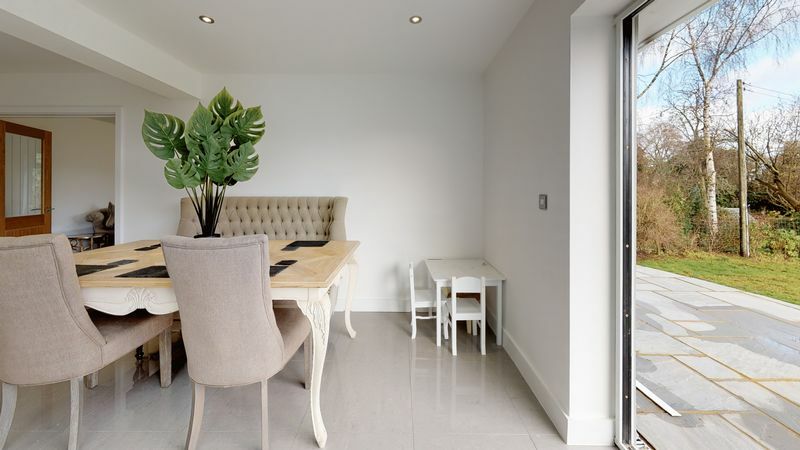 The house is also perfectly positioned for golfers, with Ifield Golf Club a few minutes' walk away. The pretty village of Rusper is also close at hand; popular with both walkers and cyclists with a choice of pretty country pubs to while away the weekend. 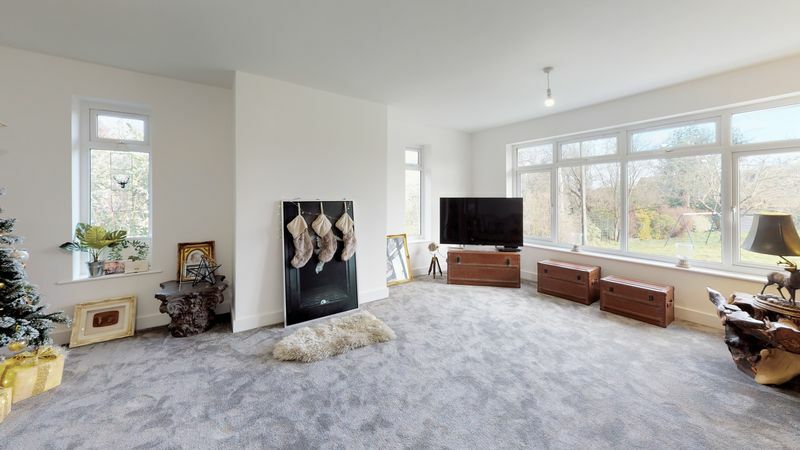 There are also a number of local schools within close proximity including Rusper village school and The Mill primary academy, with Gatwick Airport a short drive or train journey too. This house offers the perfect blend of both town and country living. 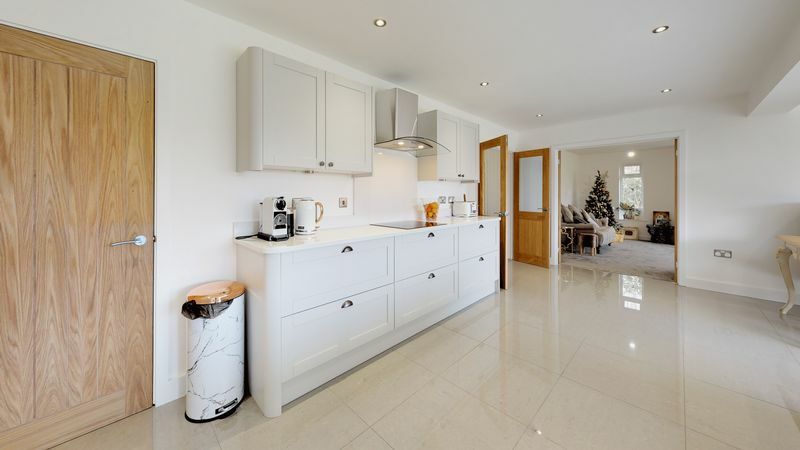 Sitting on a 1/3 of an acre plot, the accommodation has been much improved and comprises a stunning refitted shaker style kitchen/dining room, with centre island, built in appliances, Quartz worktops and a luxury ceramic tiled floor. The bi-fold doors across the rear, ensure it is bathed in natural light along with the roof lantern. The vast lounge further adds to the atmosphere of airiness and radiance and comes complete with an open fireplace perfect for cosying up to in the winter. 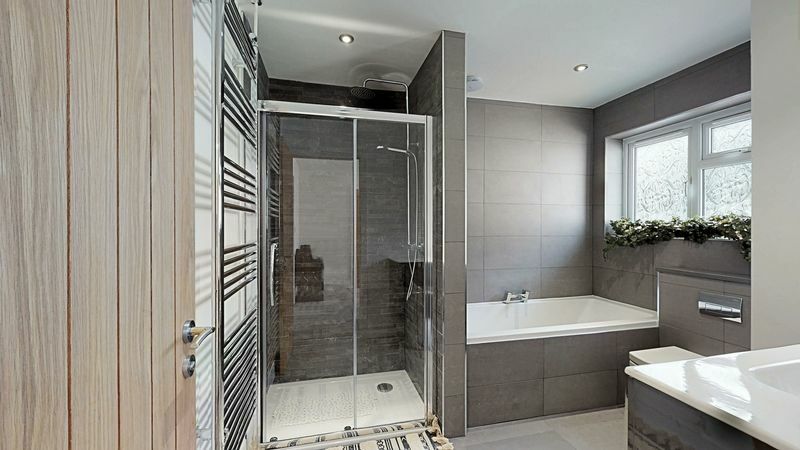 The luxury tiled 4 piece bathroom provides the perfect place to relax with a long hot soak in the tub, after a hard day at work. 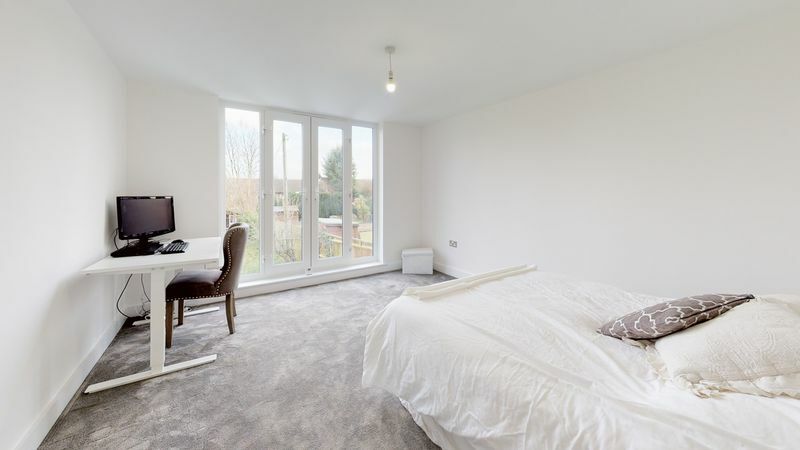 There are 3 double bedrooms on the ground floor all with built in wardrobes and the ground floor has underfloor heating throughout. Furthermore there is a handy cloakroom. 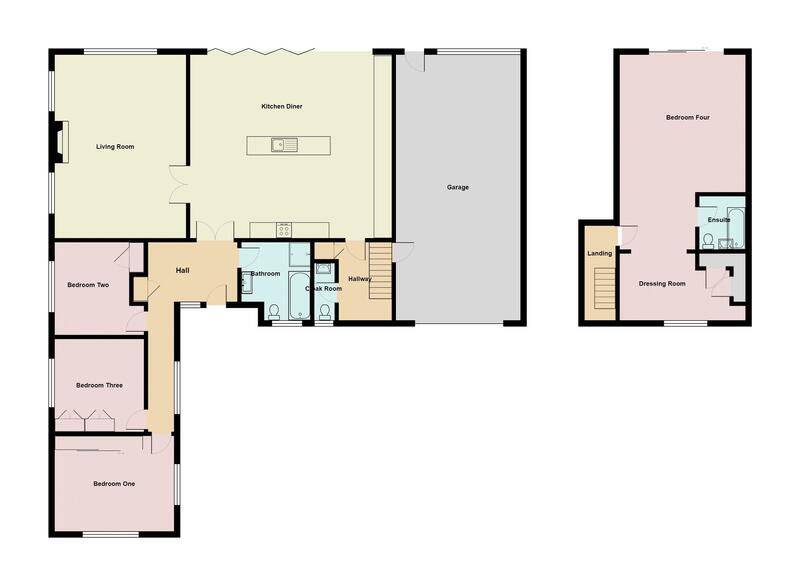 On the first floor there is a vast master bedroom with 'Juliet' balcony overlooking the rear garden. 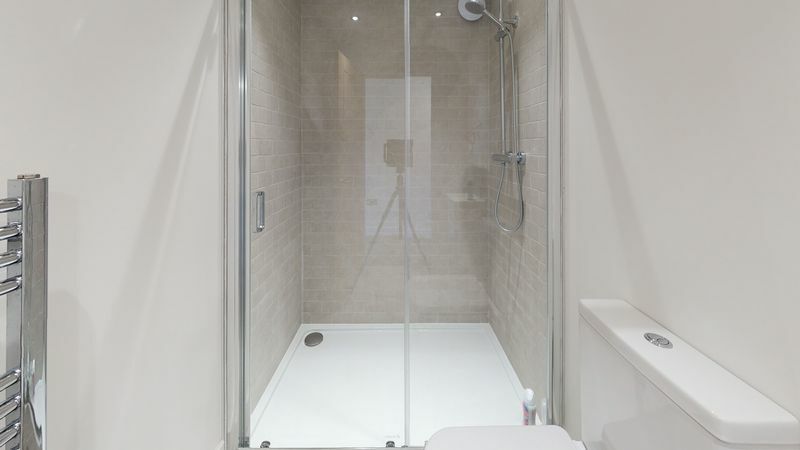 The master bedroom has a stylish en-suite shower room and a dressing area. 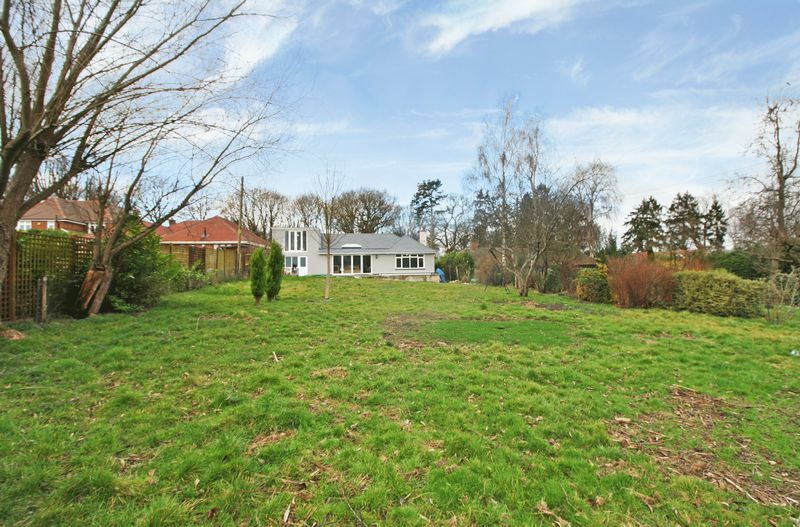 The property has enormous potential with a vast loft space (and planning permission has been approved to extend the first floor). 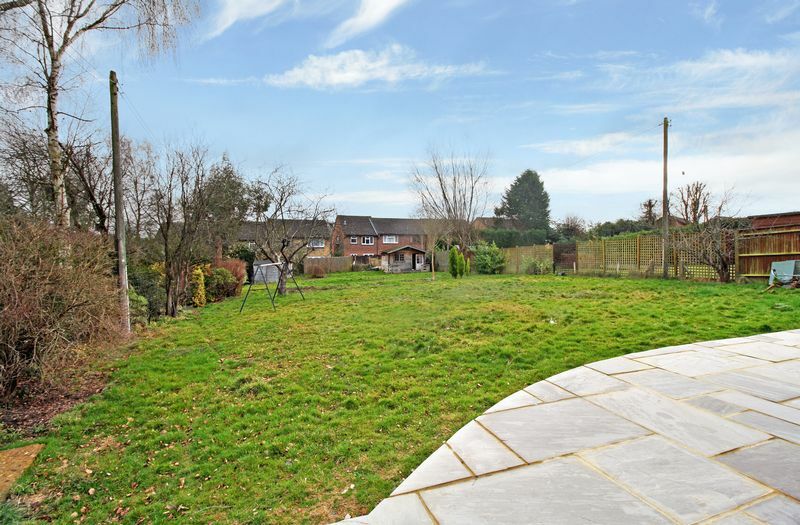 Externally there is a vast rear garden with newly laid patio. 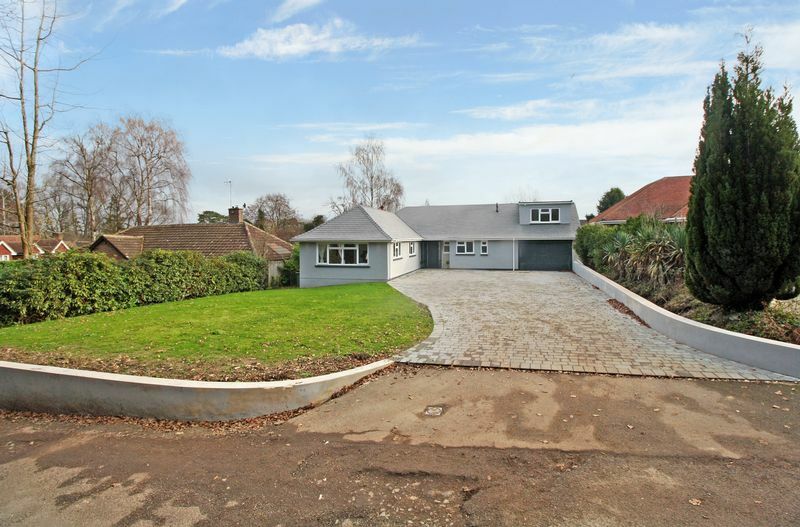 to the front there is an attractive driveway with ample parking for 7-8 cars and Tandem 1/12 width garage. An internal viewing is highly recommended to appreciate the spacious accommodation and finish.